Global Student Network (GSN), bringing excellence in online learning to homeschool families since 2004, is always seeking to better serve homeschool families. 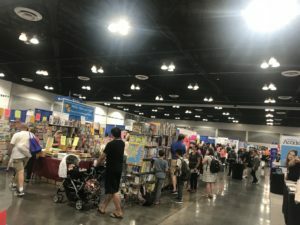 To that end, a delegation from GSN attended the Great Homeschool Convention that took place in Ontario, California on June 14-16, 2018. 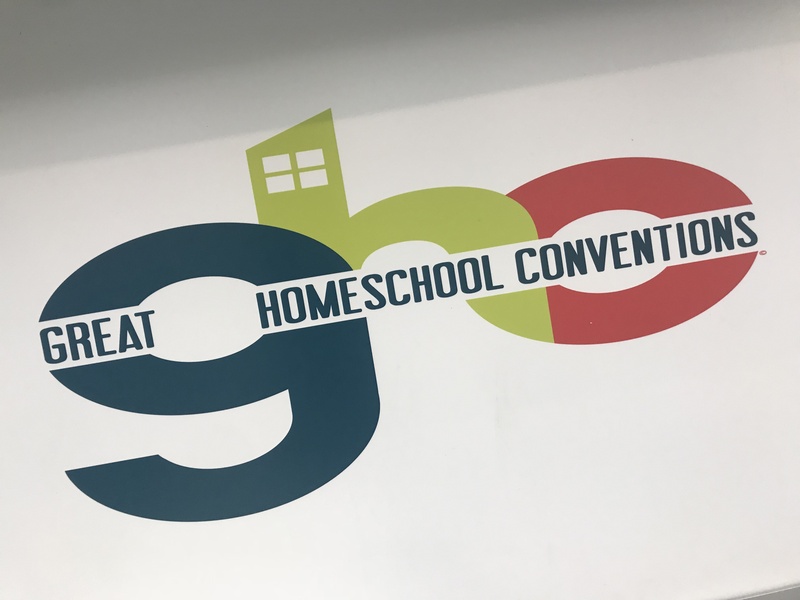 The Great Homeschool Convention is an event sponsored by The National Center for Life and Liberty, a legal organization that works to protect the rights of homeschool families. Great Homeschool Convention is hosted at various venues throughout the United States. The purpose of the convention is to encourage and equip homeschool families by presenting workshops, speakers, and a large exhibition hall displaying a plethora of homeschool resources and curricula. The group from GSN was excited to see new and innovative ideas. Networking is always an important part in staying at the cutting edge of any industry and GSN was able to make important contacts that will benefit families who choose GSN. About GSN: Global Student Network (GSN) has been providing homeschool families with online curriculum since 2004. The variety of options, including Christian, secular, honors, and career/technical. Thousands of course. In addition to bringing the best online learning options to homeschool families from one location, GSN has a commitment to customer service. Year-round enrollment. Visit GSN today!